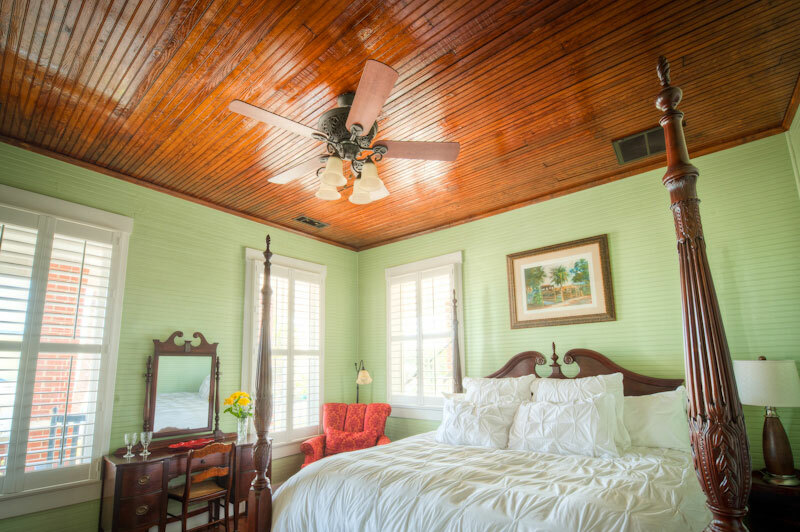 On entering the suite from the veranda, you’ll see we worked hard not to waste one original board during the historical restoration. 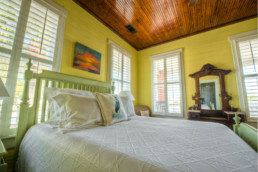 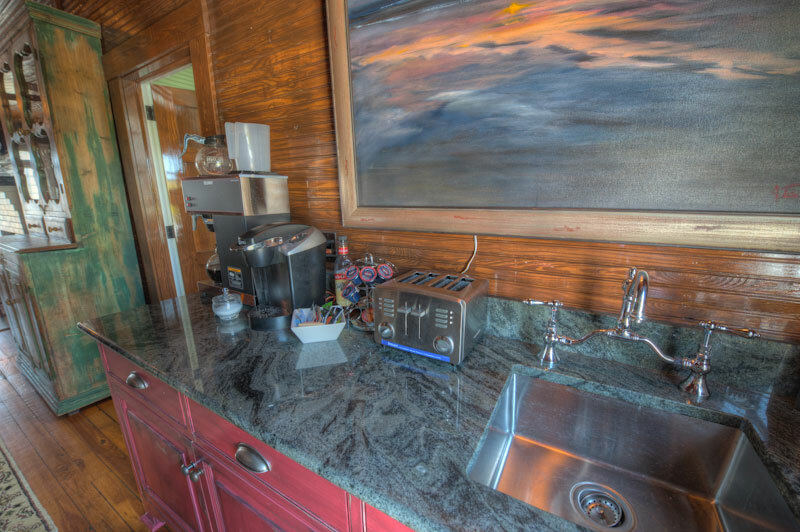 When you stay in the Hunter’s Nest you’ll enjoy the entire third floor of the Beachview Bed and Breakfast! 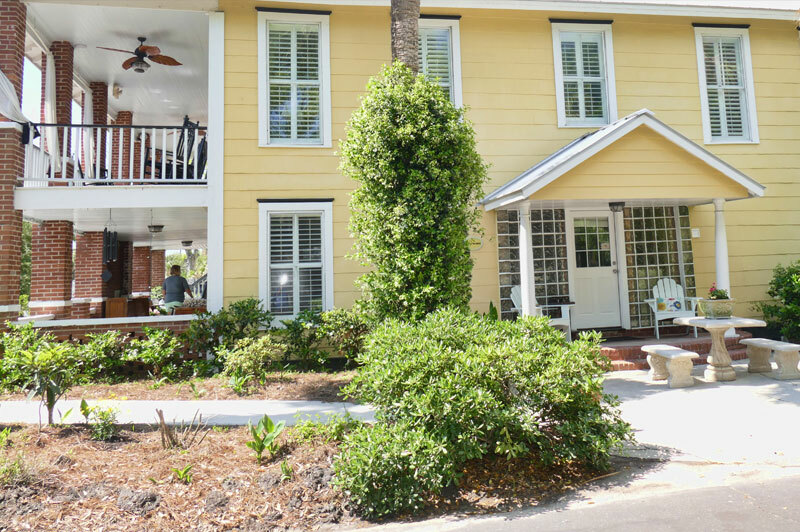 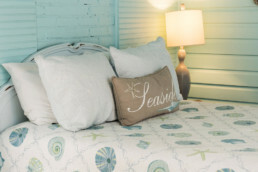 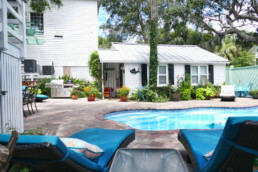 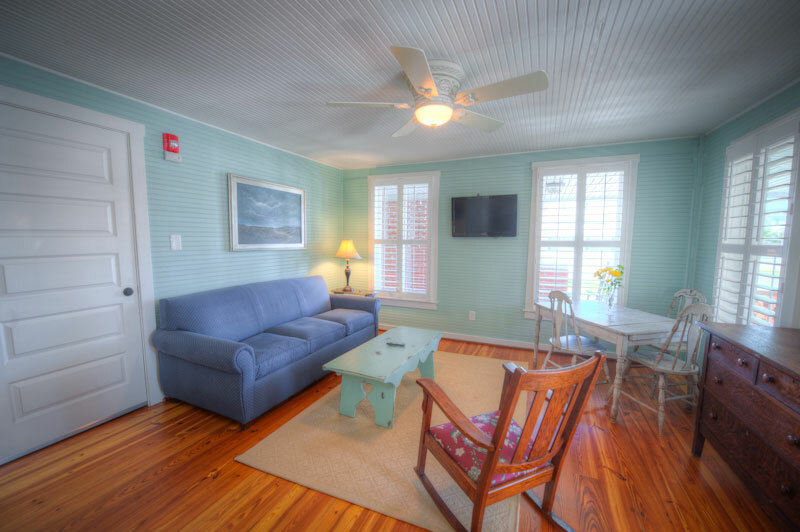 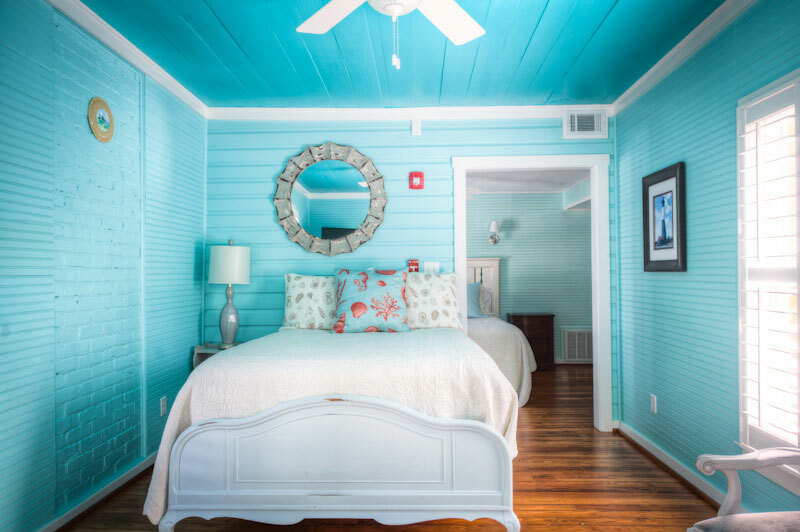 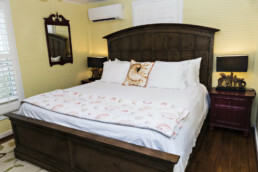 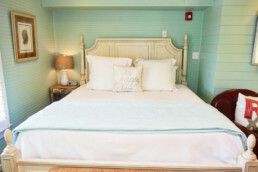 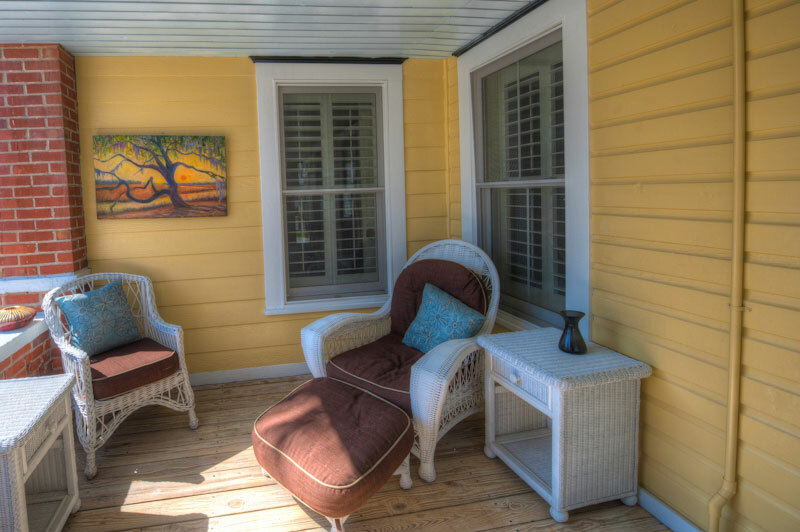 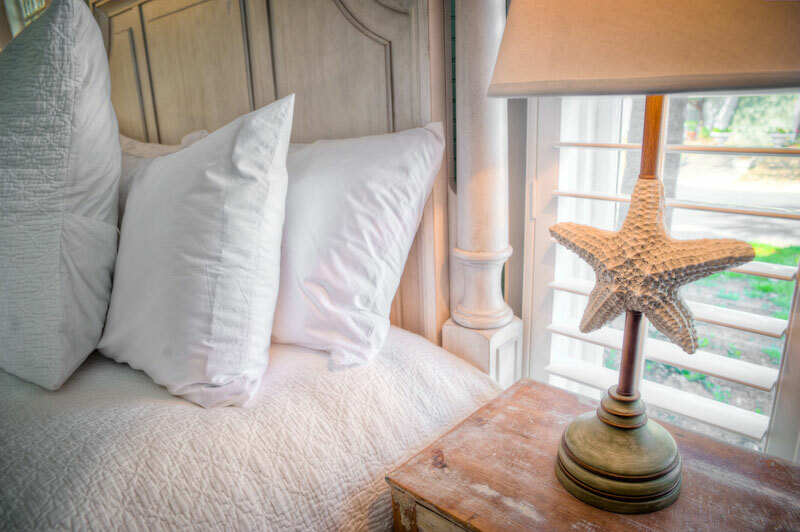 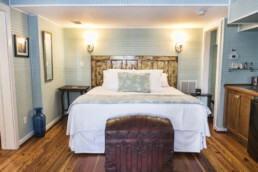 Ophelia’s Suite is a peaceful and graceful suite at the Beachview Bed and Breakfast on Tybee. 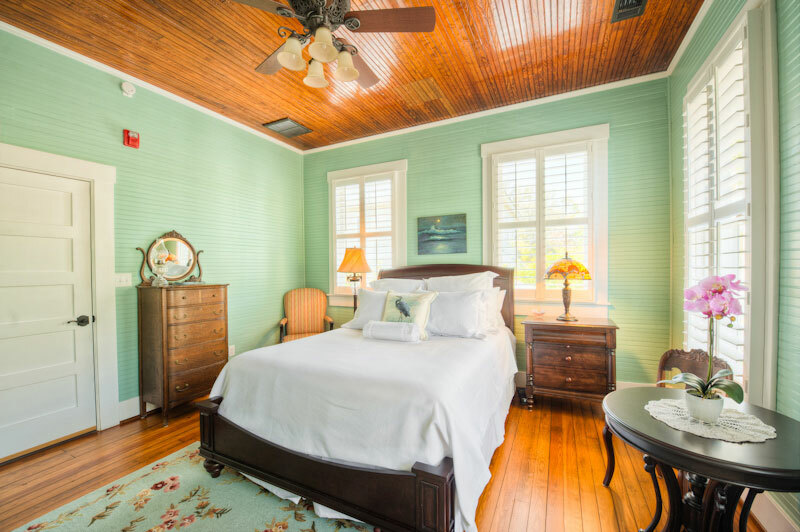 Replacing what was previously a sleeping porch, Private’s Quarters was added onto the original building in 1932 by Ophelia Wallace. 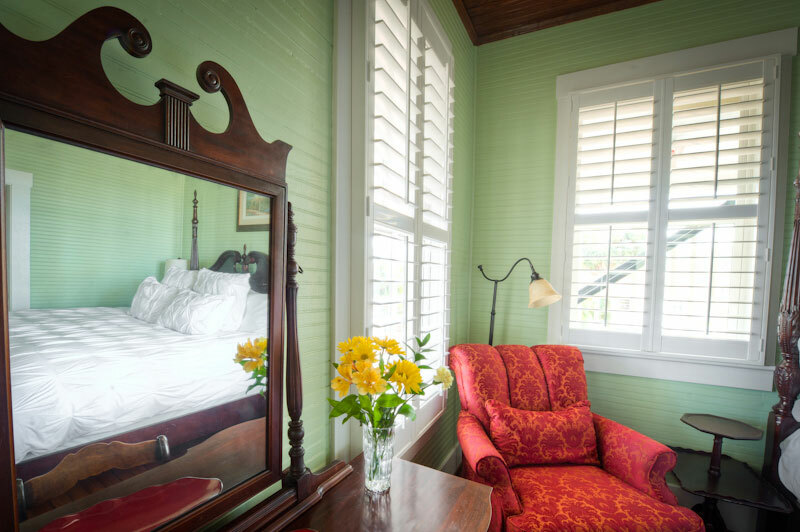 The Presidential is one of the largest suites on the middle floor, and one of the most historically correct. 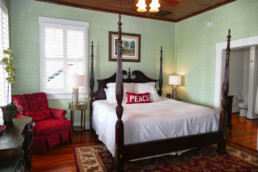 Historically, this room is part of the original structure built in 1910. 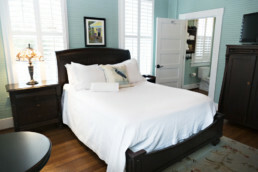 Enter into this room from the main hall and enjoy your peaceful suite. 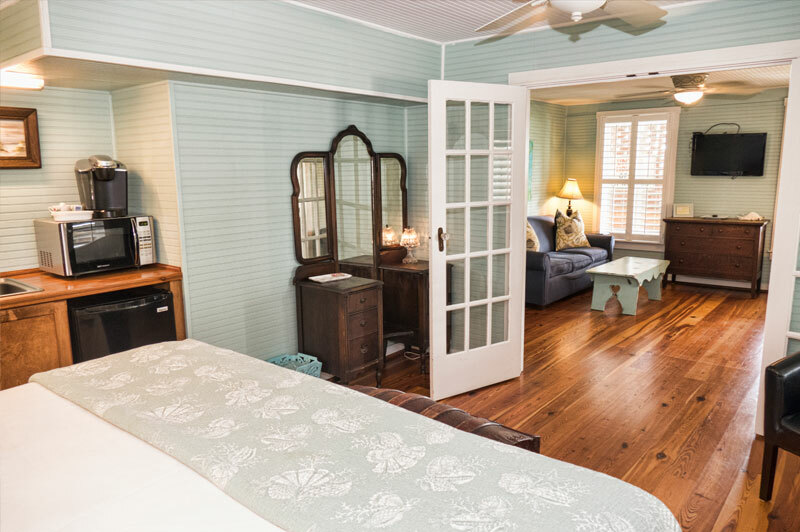 Located on the ground floor, Mary’s Suite is a serene oversized two room suite with a private outdoor entrance and an amazing covered porch. 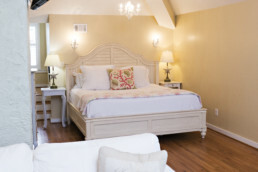 The Garden Suite is a lovely, serene two room suite. 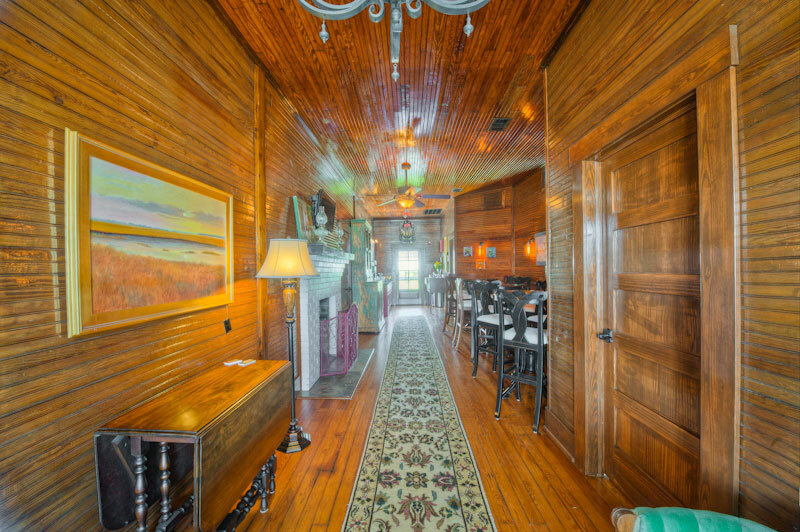 This space was added to the house in 1930, and original features. 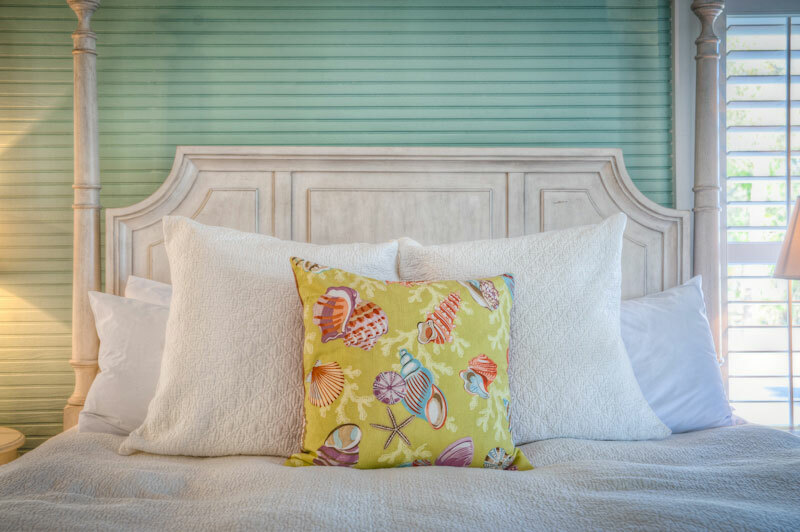 Located on the ground floor in the Northeast corner of the building, Waterscape is an over-sized suite with king sized bed. 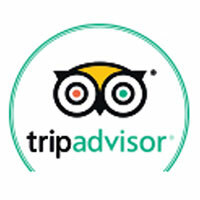 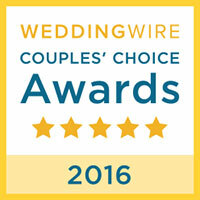 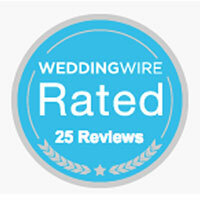 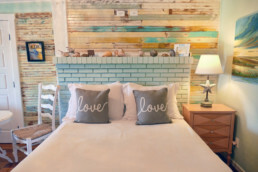 The Love Shack is conveniently located on the southern end of Tybee Island.